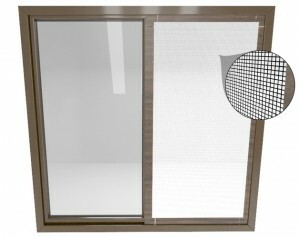 Mosquito nets are the functional and aesthetic covers for doors and windows, made of the thick net which protects the building interior from mosquitoes. The mosquito net is produced from the coal fibre which is resistant to atmospheric conditions and damages. 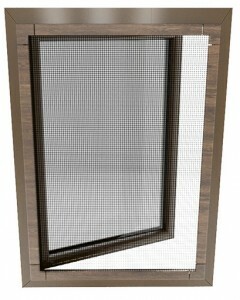 Four solutions of DK-PROF mosquito nets allow for the right choice adjusted to needs of each customer. Window frame mosquito is a popular solution among customers, designated for the montage on window frame by means of hooks. 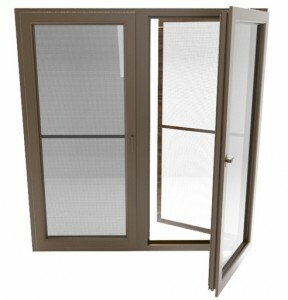 Door mosquito net is designated for the montage in entrance or balcony door. The construction enables its seasonal disassembly. Rolling mosquito is an advanced solution similar to inside roller blinds. The mosquito net is equipped with a casette and side rails. 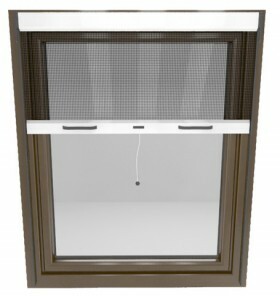 Sliding mosquitoes are the plastic nets spread on aluminium frame, equipped with rails for its horizontal sliding.